Of the many types of lasers, some of the most common use gases to produce light, with the choice of gas depending on the light required for the application. 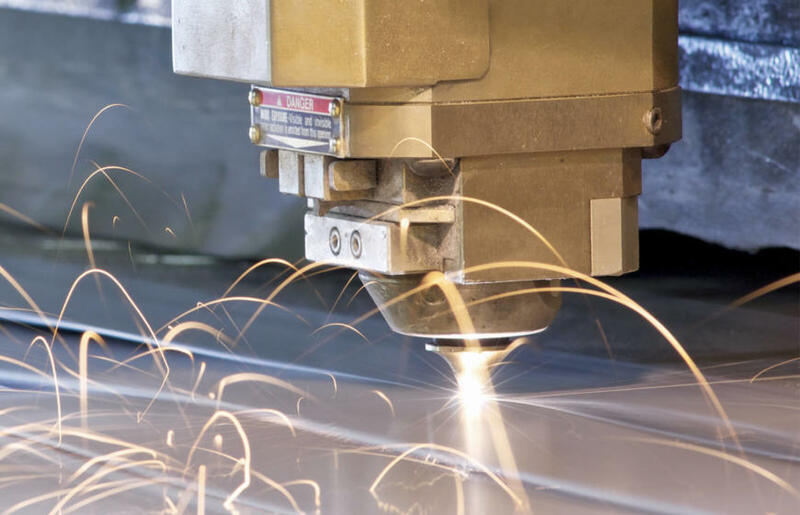 Coregas has decades of experience in supplying laser gases and supply systems, so expanding the range to fulfil requirements for 3D printing was a natural extension. 3D printing, also known as additive manufacturing, creates a three-dimensional object by adding successive layers. It is commonly used for rapid prototyping and production of metal parts. Even NASA has turned to 3D printing components for some of its systems. Gas lasers, where an electric current is discharged through a gas to produce light, have been used for a range of purposes with many gases. Some of the most common gas lasers use helium or a helium-neon (HeNe) mixture to produce visible red light. The popularity of these lasers stems in part from their ability to operate at a range of wavelengths. They have multiple commercial and industrial uses, from producing holograms and scanning in older models of barcode scanner, to precise tool alignment and laboratory laser demonstrations. Powerful lasers emitting energy in the far-infrared, CO2 lasers are ideal for welding and cutting hard materials. They are also suitable for a range of precision medical applications including laser surgery and skin resurfacing, even replacing a scalpel in certain instances. Nitrogen lasers operate in the ultraviolet range and have uses ranging from measurement of air pollution to assisting in the operation of other lasers. The Coregas range extends to less common laser gases too. For instance, reactive gases such as chlorine and fluorine, mixed with inert gases such as argon, krypton or xenon, are available for use with excimer lasers. Gases mixtures for Transversely Excited Atmospheric lasers (or TEA lasers) and chemical lasers are also available. For more information about our full range or for specialised mixtures, contact our friendly customer services team. Additive manufacturing demands high tolerances, which are more easily achieved in the inert atmosphere provided by gases such as high purity argon, helium, nitrogen and related mixtures. The Coregas team have supplied 3D printing since its inception, so can provide the expertise to assist you in optimising your process.